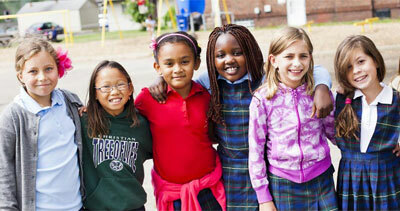 At Tree of Life Christian Schools excellence is the standard for academics, the benchmark for technology, athletics, and arts programs, and the goal in all social and spiritual development. As a result, our students are receiving rigorous academic training and a biblically integrated worldview to prepare them to impact their world for Christ.The school has three campuses: Dublin and Indianola: Preschool – 5th grade; and Middle and High School Campus on Northridge Rd. Tree of Life is nationally accredited by AdvancEd, ACSI, and the Ohio Department of Education.